Heal What Ails You with Delicious Superfoods! Discover the incredible healing power of everyday food—treat the most common conditions naturally, safely, and deliciously—and live pain free, allergy free, disease free, and worry free. Clean out your medicine cabinet and restock the shelves of your kitchen pantry with healing and appealing items from the grocery store. Rely less on pills and more on real food. How much? How often? 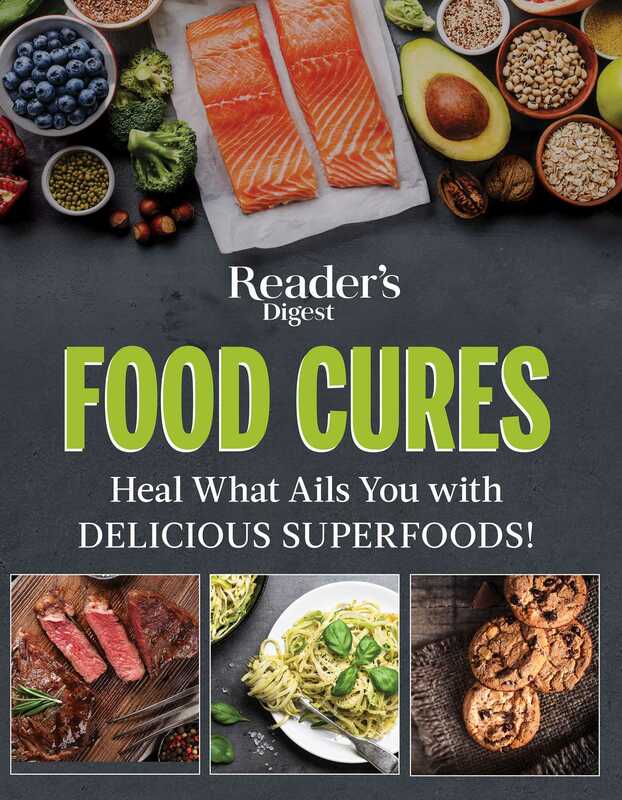 In Food Cures, you’ll find all the answers, the research-validated treatments, and successful cures for dozens of common conditions. The past ten years have been filled with intriguing announcements from the world of medial research. Forget about wonder drugs; we’re living in a time of wonder foods. The foods described in this book are nutritional powerhouses bursting with compounds that have specific and well-defined health benefits. Changing your diet won’t guarantee that you’ll never get sick or need drugs, but eating the right food can help heal what ails you and can bolster your body’s defenses against disease, treat disease directly, aid in weight loss, and even slow the aging process.